Hankering for American grub? 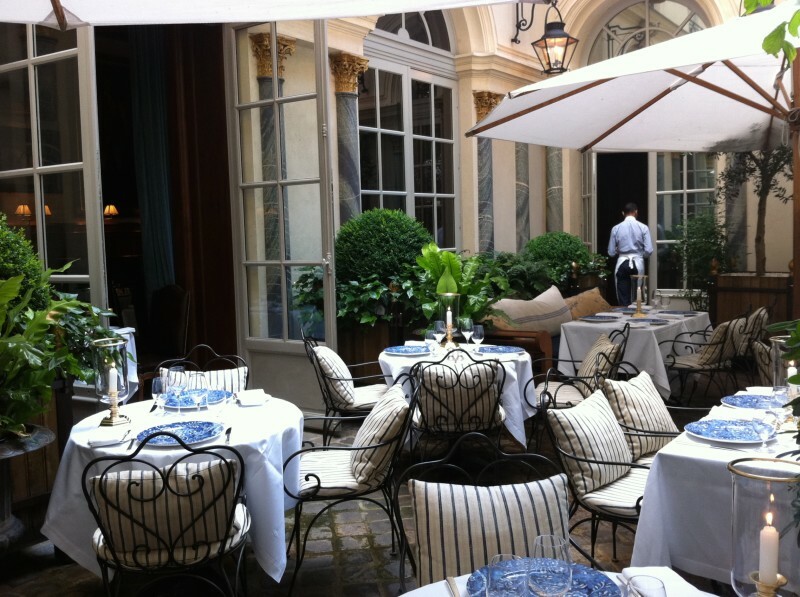 Check out Ralph’s, the restaurant located within Ralph Lauren’s flagship store on the left bank (Rive Gauche). It features Maryland-style crab cakes, Cobb salad, rib-eye steaks and of course, burgers – all the beef comes straight from the designer’s Colorado ranch! The store is set inside a refurbished 17th century mansion. The restaurant is on the ground floor and, when the weather is fine, opens onto the courtyard. 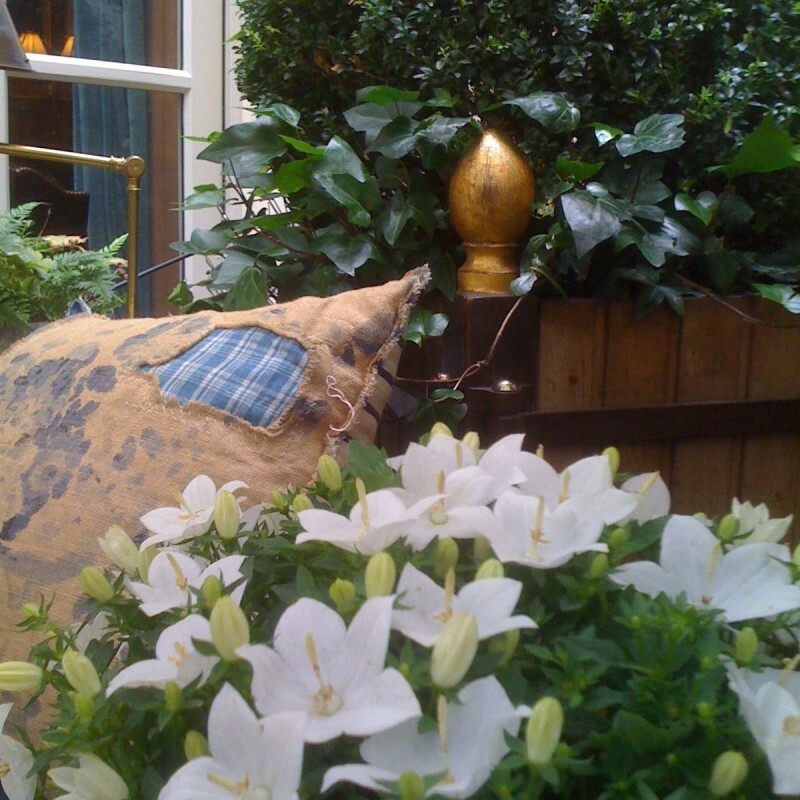 The refined décor is absolutely gorgeous, a beautiful blend of Ralph Lauren style and Parisian elegance.